“W” Sitting in Toddlers: When, What and Why. 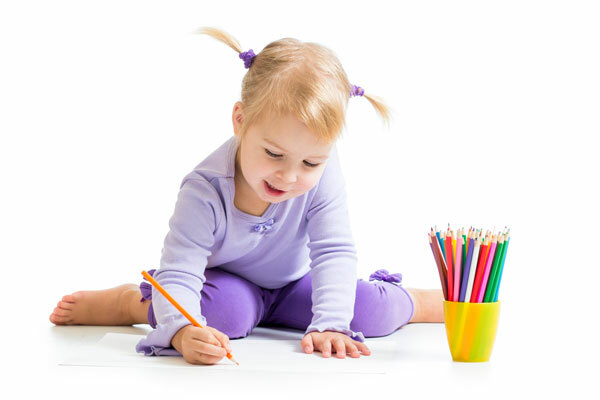 We have all seen a flexible little toddler, concentrating deeply on a floor activity with legs akimbo and knees turned in. And probably not given it a thought. “W” sitting is defined as when a child sits spreading her hips with her bottom on the floor, the knees bent, and the feet behind. If you look at the child from above you will see that the legs have made a “W” shape. Children most frequently do this because it gives them a wider base of support and keeps their center of gravity lower. It gives them increased stability, especially for a child with a weak core or weak hips. Why, you may ask, is this a problem? What steps can you take if your child is spending a lot of time “W” sitting? The links below have more information about “W” sitting and strategies to correct it. You can also visit Bacharach’s pediatrics page for information about pediatric physical therapy.